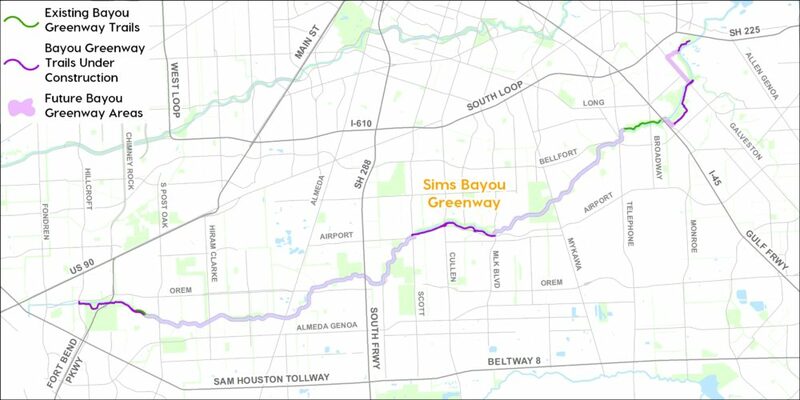 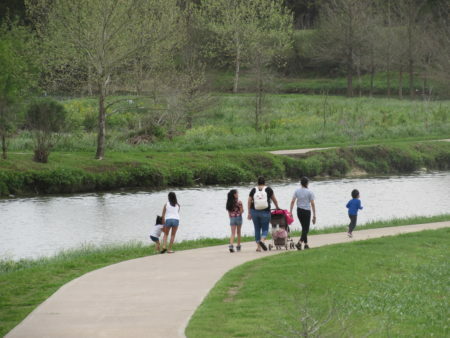 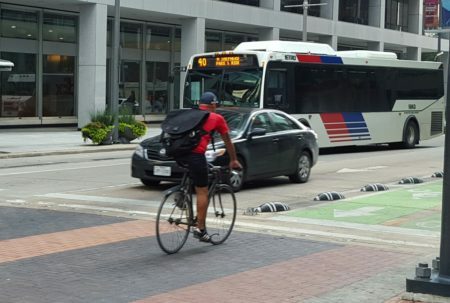 Million-dollar bike project is part of Houston’s Bayou Greenways initiative. 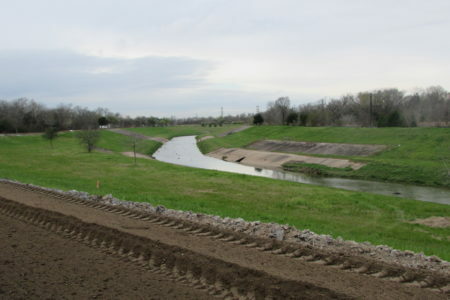 Along Sims Bayou in southeast Houston you can see glimpses of the way things used to be. 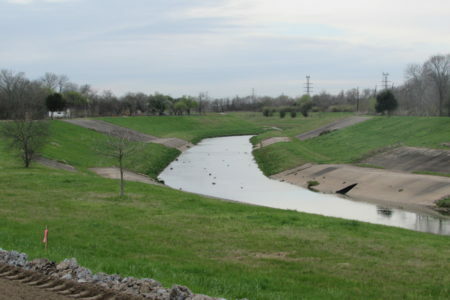 With its grassy sloping banks, the meandering bayou travels through woodlands and meadows. 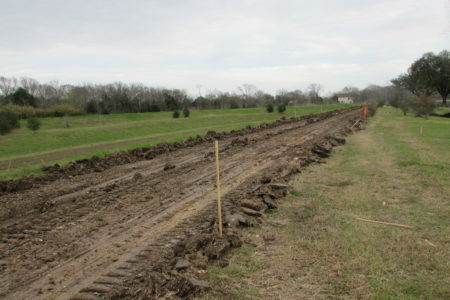 Off in the distance you can see cows grazing in a pasture. 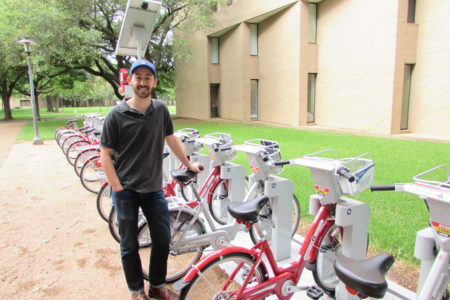 And there will soon be a new way to explore the area by bike. 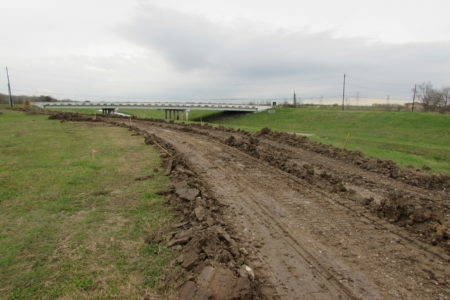 The city’s Bayou Greenways initiative is now working to improve the old bike trail that runs along the bayou between Martin Luther King and Scott Street. 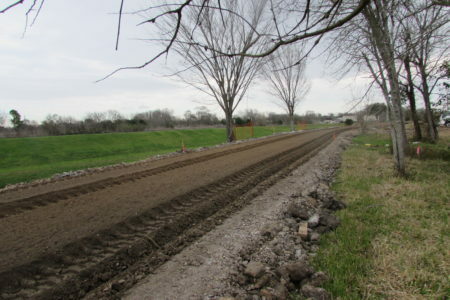 Conservation and Maintenance Director Trent Rondot says they’re replacing the asphalt with a new 10-foot-wide concrete trail. 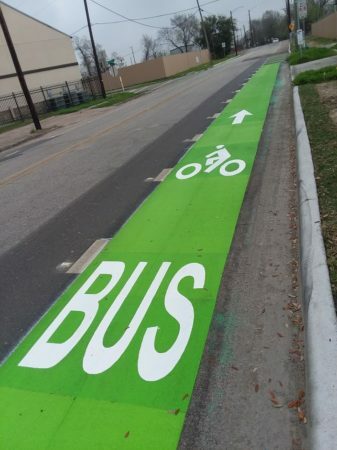 The project runs just under two miles and it cost $1.4 million. Rondot says eventually expand the trail to the east and west. The trail improvement project should be finished in April.